You can expect a new perspective, rest, and clarity. In order to pinpoint the exact area of this clarity one would have to request a reading from me. The Moon is also supporting Uranus. So you can literally feel your way to a new change and new perspective. Through rest and calm. This aspect is supportive and giving you safety when making rash decisions probably after a time of not having safety. Also originality in the realm of uncertainty. A big idea is supported now. An epiphany of some sorts. A great time for emptying your cup and allowing new emotions to be poured in. The moon is squared to Jupiter in Virgo. So the challenge is that you may not see your abundance right away. But there are so many supporting aspects that are clear but not linked directly to your abundance. But they are. So DON’T PROCRASTINATE. if it feels good do it at this time. During a waxing moon. Your abundance will be seen it just may be delayed. 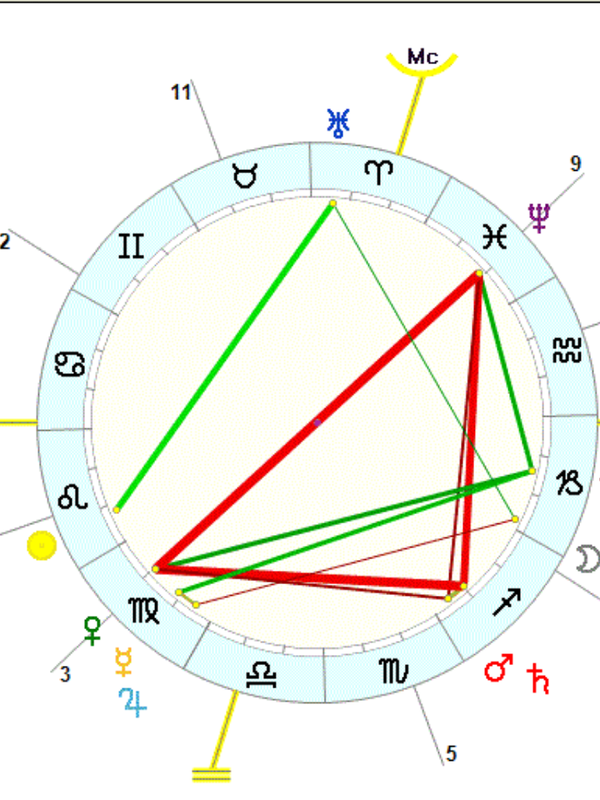 Jupiter is conjunct with Mercury. So now is the time where you will see miracles all around you. If you are patient and persistent a miracle will happen for you as well. Next The Fool — The science of new beginnings.